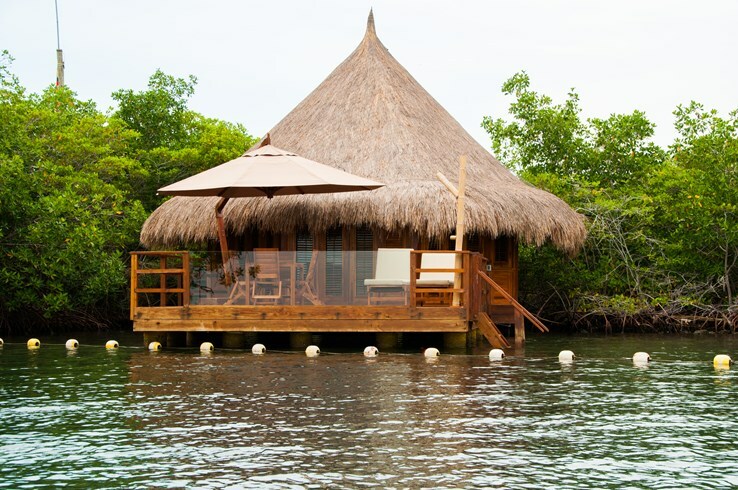 Colombia's Brand New Hotel, Las Islas, Now Open! Colombia is quickly climbing the ranks in popularity for groups and meetings right now! Forbes magazine ranked Medellin, Colombia as the 4th coolest city in the world to visit in 2018. 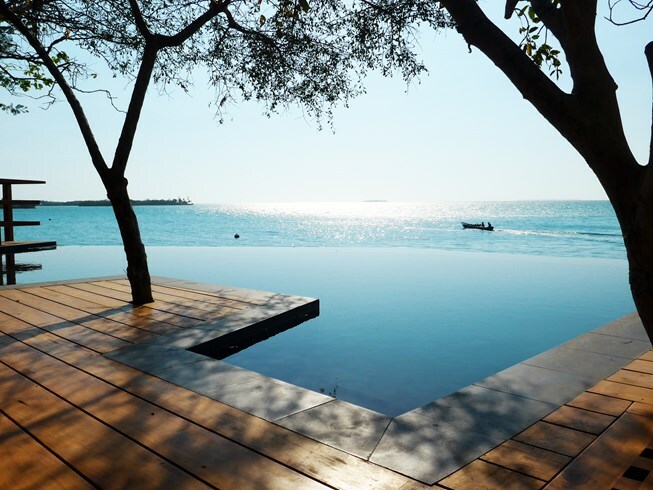 The list was created after consulting experts from travel companies worldwide about places that offer genuine, new and creative experiences. 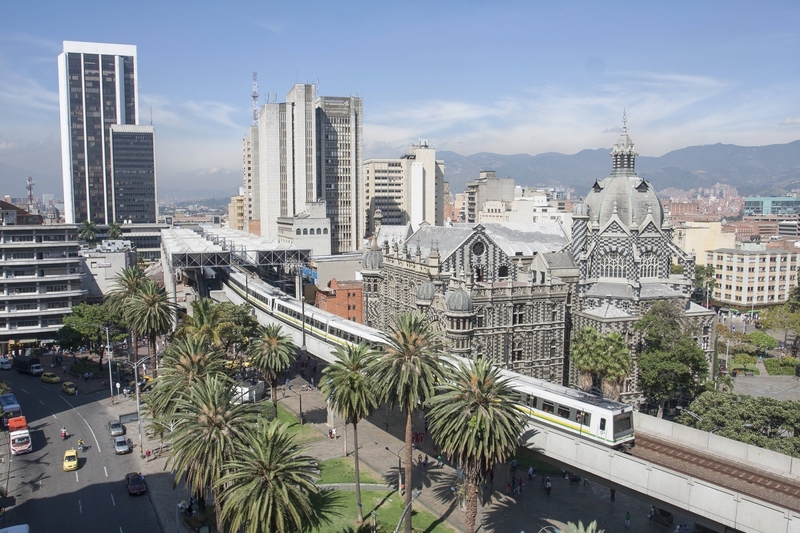 In the article, Forbes mentions that Medellin is “quickly becoming the tech capital of South America”. In addition, the city is highlighted as a sport and cultural destination with good proximity to vibrant colonial towns such as Guatapé, Santa Elena and Santa Fe de Antioquia. 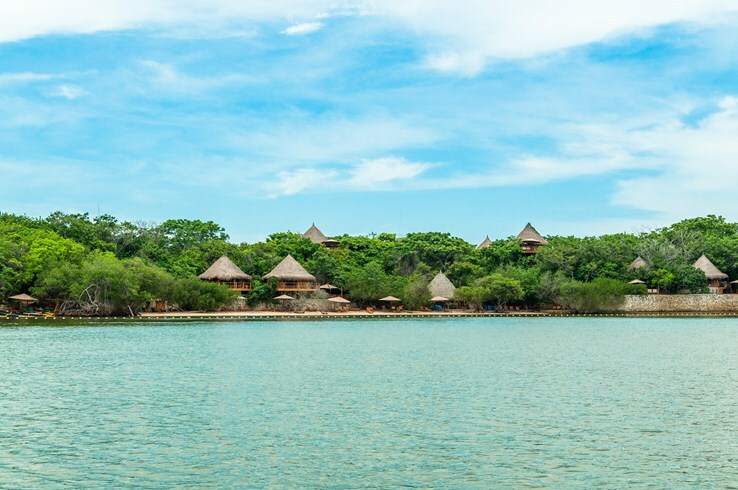 Another exciting, new feature of Colombia's is located on Isla Barú, about 45 minutes from Cartagena by boat. 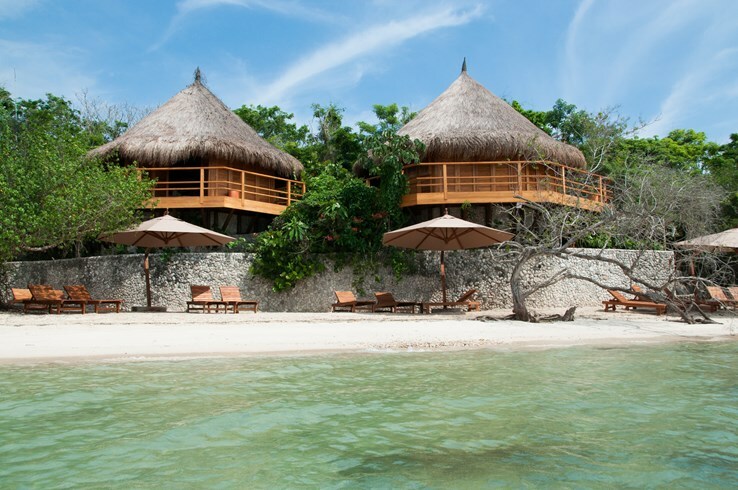 Open as of July 1, 2018, Las Islas is a brand-new, five-star hotel and oasis in the Caribbean Sea that offers 54 secluded bungalows and two suites, all including hammocks, air conditioning and roof fans, private bathrooms, Satellite TV, Hermes amenties and much more. 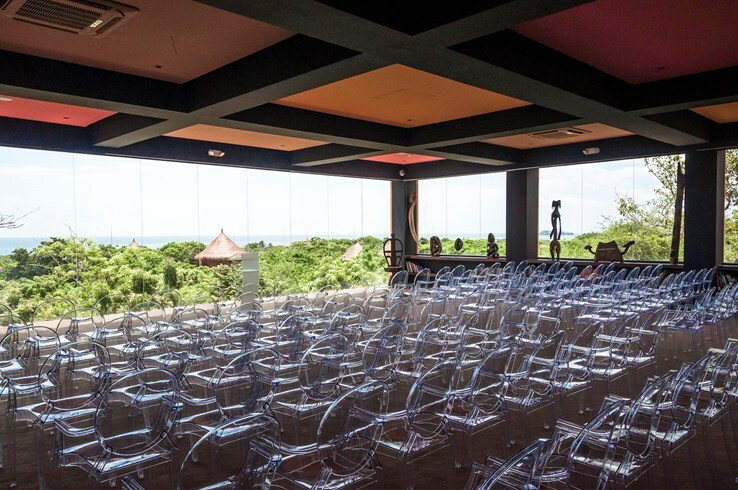 Additionally, it will have three restaurants, four bars, a café, fresh water pool, Wifi, water-sports center, spa, gym, solarium and a meeting room for up to 150 people. 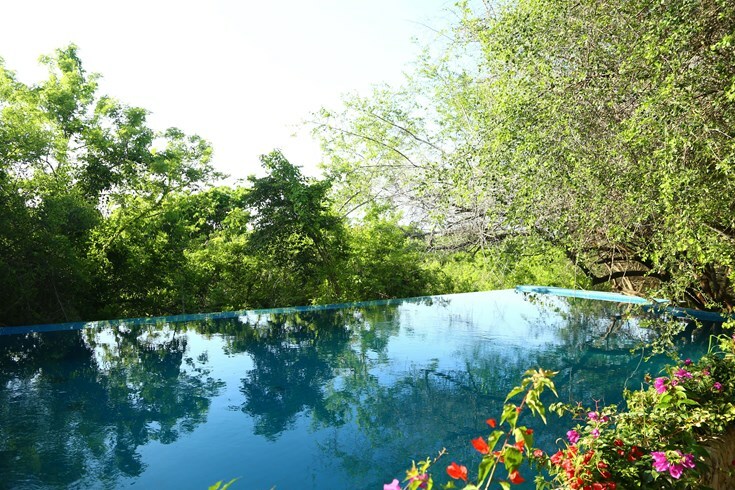 The entire property exudes the essence of eco-luxury surrounded by lush vegetation.